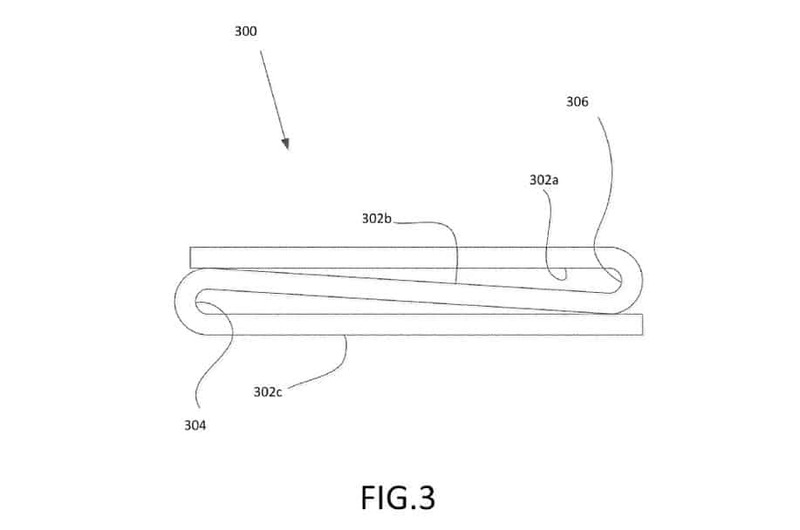 Google has recently, registered a patent of a fordable smartphone, but that does not have pretensions of turning into a tablet, as it is only folded to become quite smaller than its original state. 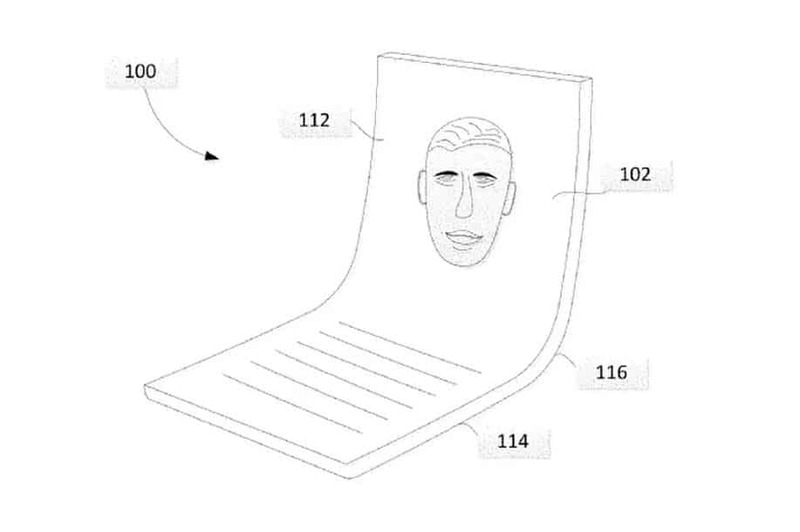 The curious thing is that the document shows that the device can be folded once or twice, further decreasing the overall size of the phone. The two modes are described as a V-shaped folding device that places the moving parts of the device in the middle, and in the second mode it is Z-folded and thus inserts two areas that can be rotated in the device. Unlike what was introduced by the South Korean giant Samsung, Huawei, and even TCL as well, this model is just a smartphone that can get more comfortable in the pocket and does not allow itself to be folded into a tablet. However, last month the tech giant Apple also reserved its place to show off its two-part foldable smartphone, much like the tech giant Google as it has described. While the Motorola is another company that has thought of a smartphone that is smaller, giving more fuel to the rumors about a new Razr in a flip format. But, the real fact is that among all the designs of folding devices, this is the device that has caught our attention most. While now if we talk about the key characteristics of the device then let me clarify that it will have a six-inch screen that folds and takes up the space of a three-inch in the pocket which is something really interesting. It is worth remembering that a patent does not necessarily mean that the product is already in production. It just guarantees that this design is from the tech giant Google, hence, protecting its intellectual property. So, what do you think about this? Simply share all your views and thoughts in the comment section below. And if you liked this post then simply do not forget to share this post with your friends and family.